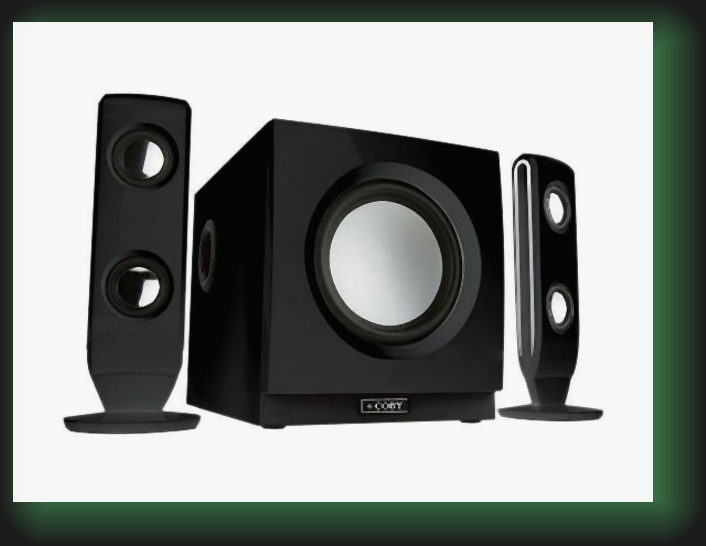 This Page helps support the repair of the Coby CS-MP77 75 Watt PC multimedia speaker system now discontinued by the manufacturer. We are an authorized Coby electronic repair center, capable of repairing many issues with this product. Picture of the speaker system, front view. If the unit has been previously worked on by another facility or has been modified, please inform us when requesting a repair.